There are some areas of home improvement that seem off limits at first glance, mostly because they just look too complicated. 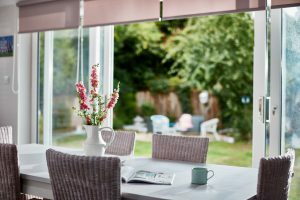 Breathe new life into an outdated extension? Where would you even begin? That’s why you need the help of an experienced company – someone who can see the potential in your home and who knows how to take it there. 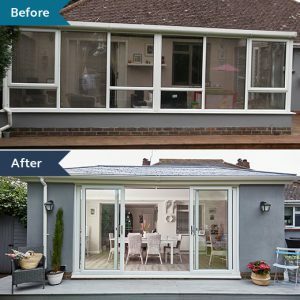 The Cooper family’s extension was in need of a refresh, as it had an old polycarbonate roof. 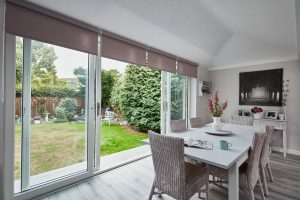 Anglian stepped in and helped restructure the entire thing, making it more solid around the edges, adding sliding patio doors and, most importantly, a replica tiled solid roof to make it extra strong and secure. 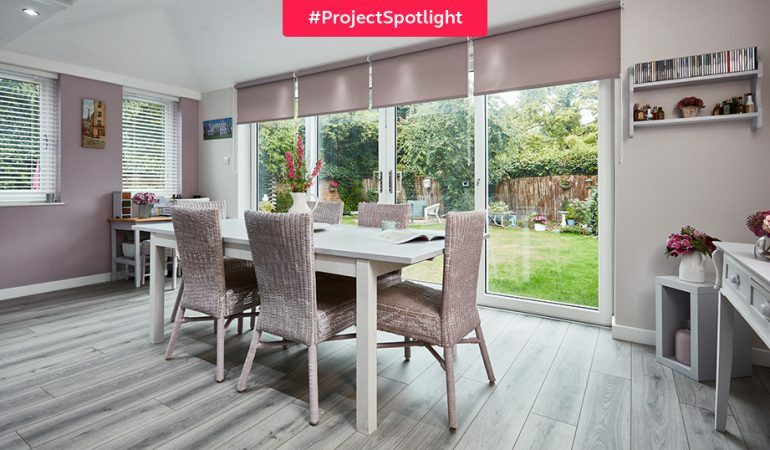 Since its stylish solid roof update – and then some – this extra living space has been transformed into a spot the family can enjoy all year round. And it’s pretty sleek-looking, if we do say so ourselves! Q: How long have you lived in your property? Q: Did you get a quote from any other companies? If so, what made you choose Anglian? A: No, we didn’t get quotes from other companies. Q: Before contacting Anglian, were you aware of our tiled roof extension option? If so, how? Q: What factors determined your final choice of style and colours? Q: How has the extension improved your living space? A: Immensely. We have more social space to entertain in. Q: Would you recommend Anglian to your friends and family? A: Yes, in terms of the product. Want more stylish Anglian spaces? Follow us on Pinterest for all the best catalogue-worthy home improvements. 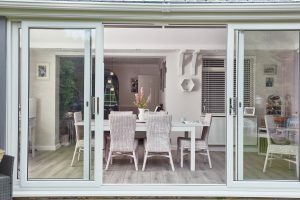 Get up to 30% off a new Anglian conservatory.